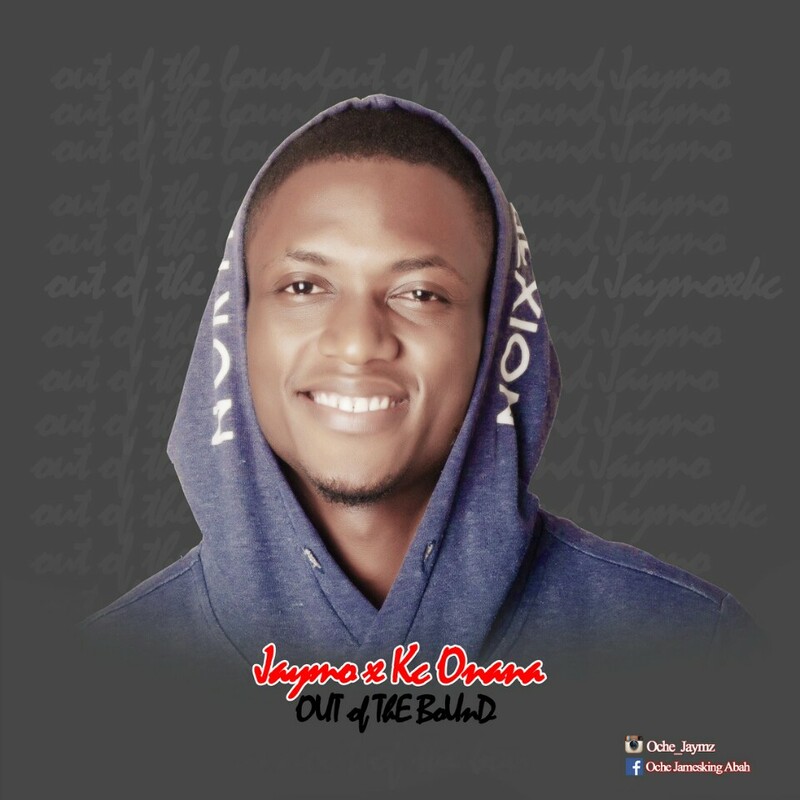 Jaymo whose real names are Abah Oche James, (Jaymo) Hails from ogbadibo local government in Benue state, and Graduated from Nasarawa state university keffi 2017, where he studied English language. Out of the bound is a song that talks about grace, blessing and favor on our lives. Even though, we didn't merit it, we were given freely. Out of the bound was produced by super exceptional YFDP.